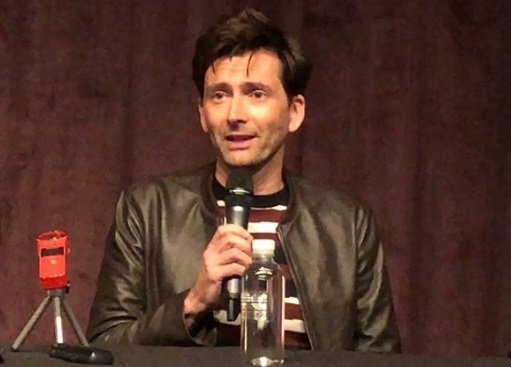 David Tennant attended the Bad Samaritan press conference in a hotel in Beverly Hills, CA on Saturday 28th April 2018. Also on the round-table panel in front of the press were co-star Robert Sheehan, director Dean Devlin and writer Brandon Boyce. Afterwards there were individual interview sessions. New video interview with David Tennant and Robert Sheehan about Bad Samaritan. Today is the Bad Samaritan press day in Beverly Hills which David Tennant will attend.